The Shelby County Department of Job & Family Services issues requests for proposals (RFPs) to procure goods and services when appropriate. 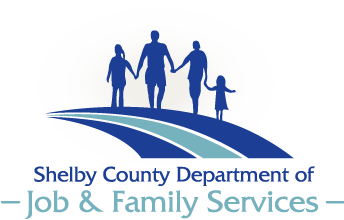 These may be services that directly support our customers or services that support the operation of Shelby County Department of Job & Family Services. Please check this website for current RFPs regarding services you are interested in providing. Contact information and guidelines for submitting proposals are included in each RFP document. When available you will be able to click below to view Current RFPs. • Menu option to check pre-loaded funds on machine. 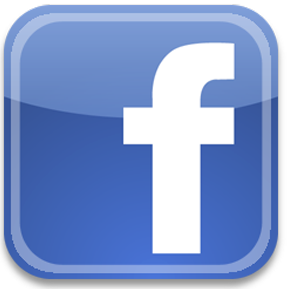 We are looking at either entering into a 60-month lease or purchasing the machine outright. All additional costs including service/maintenance agreements will need to be listed clearly in the quote provided. Please return your quote by March 29, 2019. The agency reserves the right to accept or reject all quotes pertaining to this request. Questions can be directed to Susan Ashcraft 937-497-2802 or susan.ashcraft2@jfs.ohio.gov.